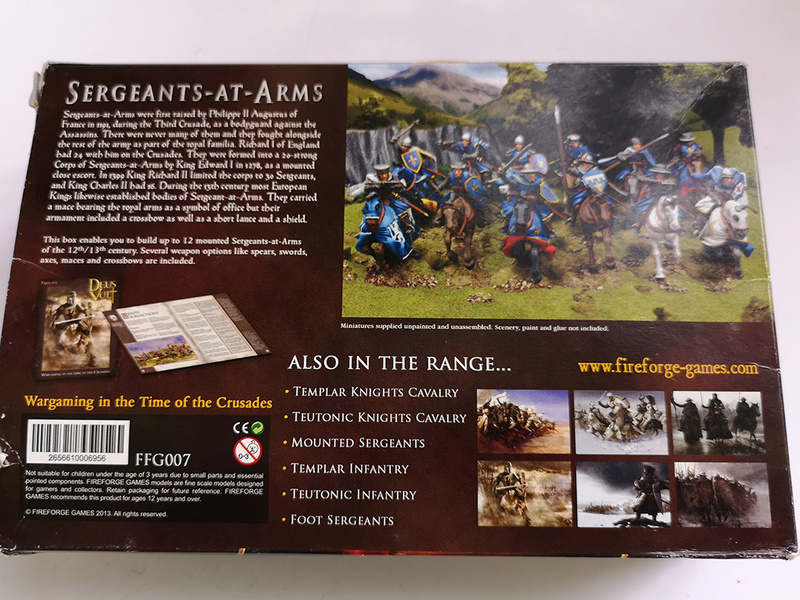 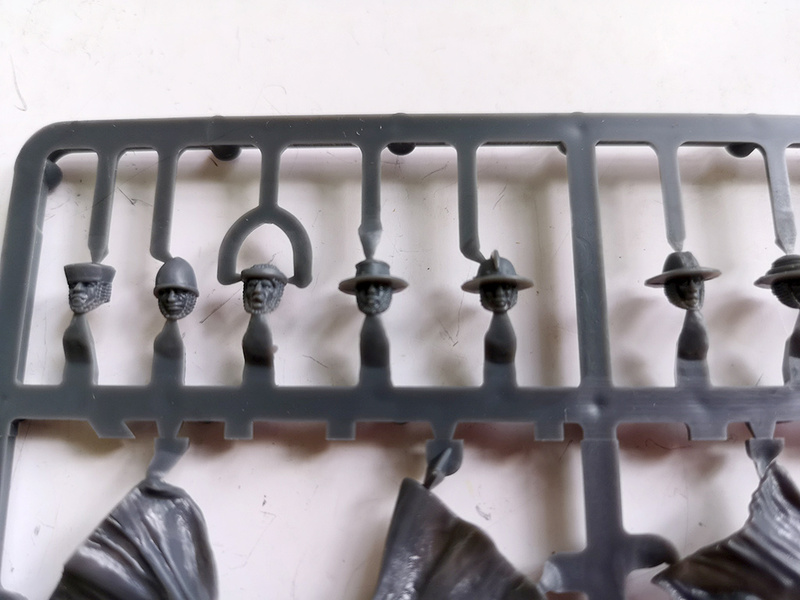 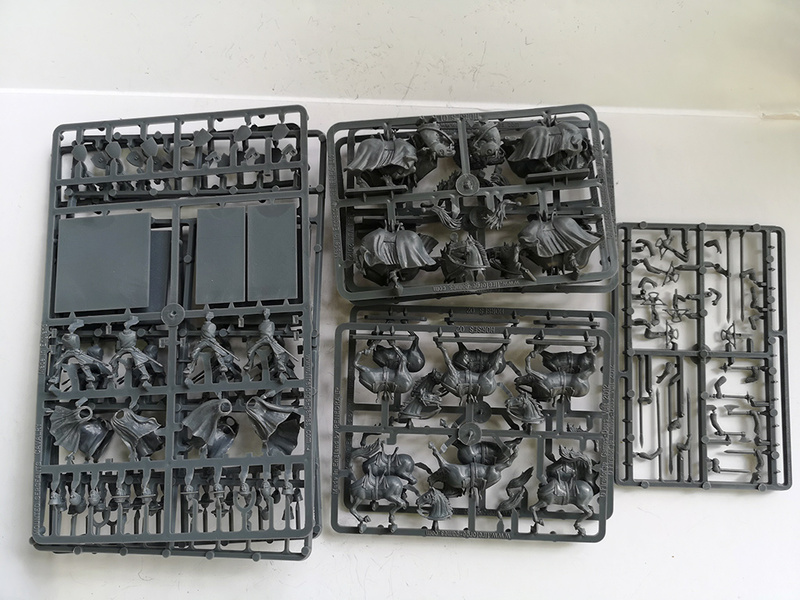 The second box I got today was the Sergeants at Arms box from Fireforge. 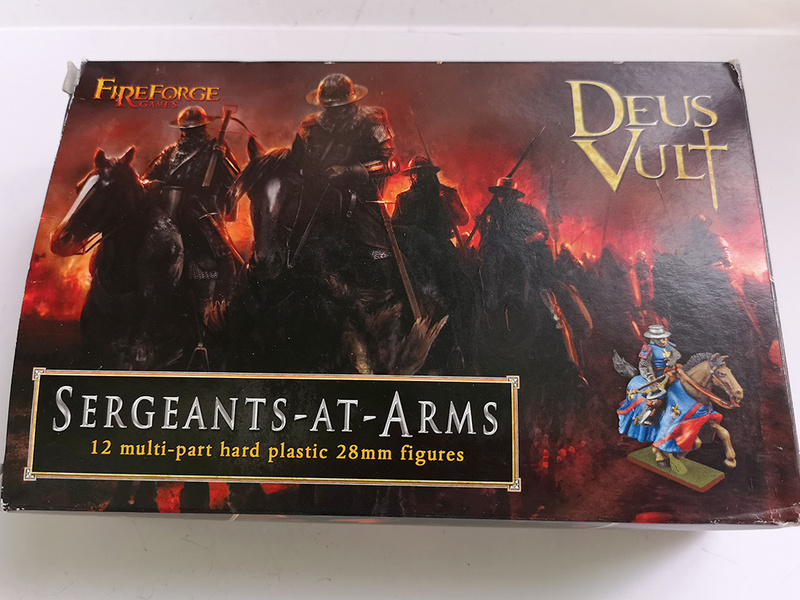 They form part of their “Deus Vult” series of figures from the 11th/12th centuries. 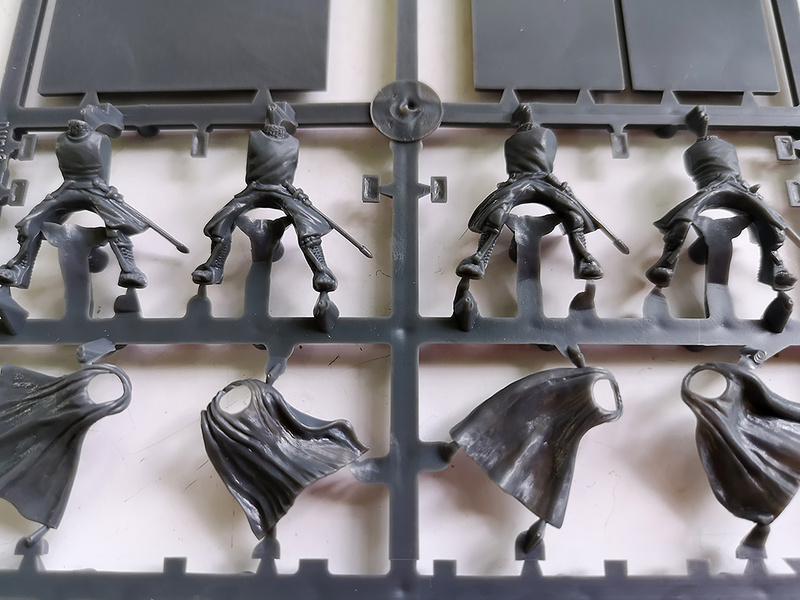 This is another cavalry unit to go with my Templar Knights. 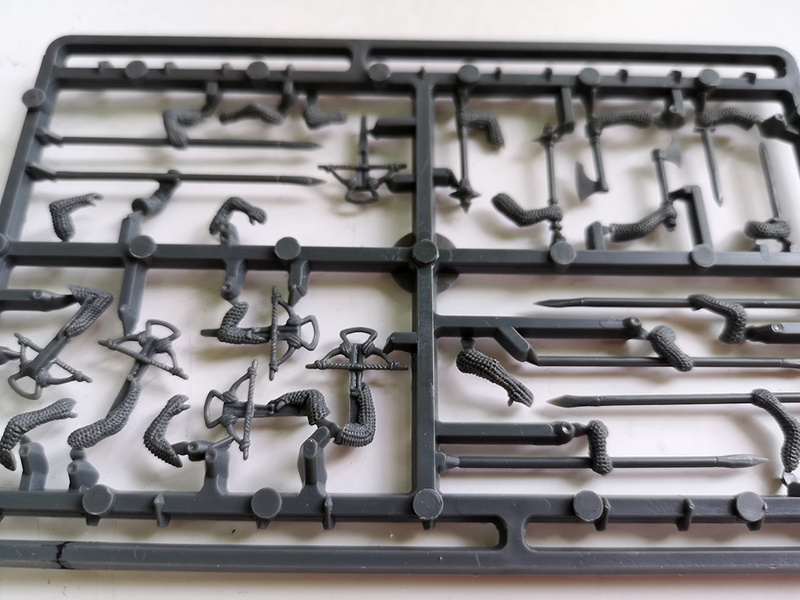 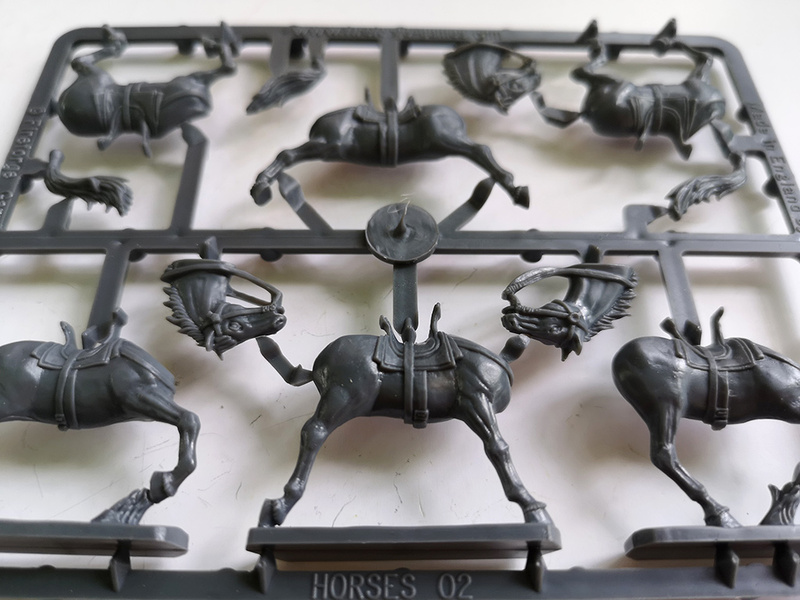 As in the previous kit, you get 12 mounted figures. 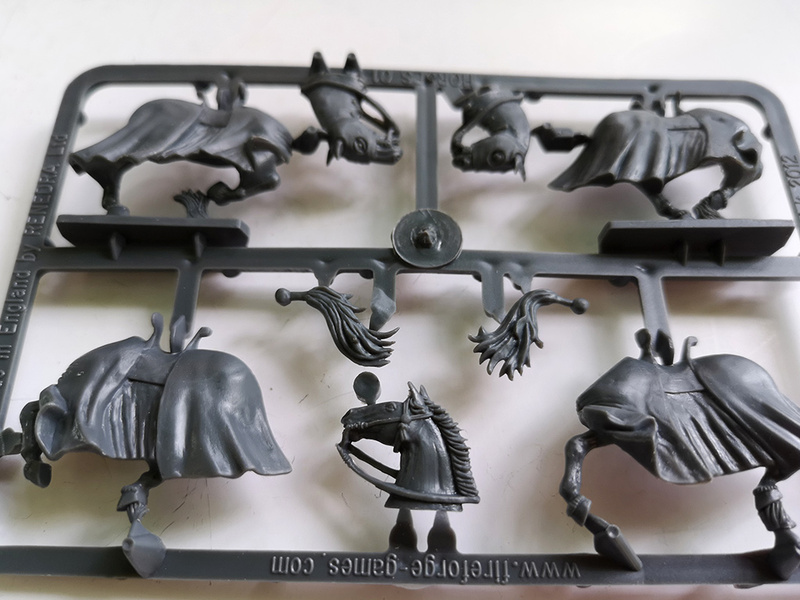 The horses and figures look the same as the ones in the Templar box, the difference being in the arms, heads and weapons.